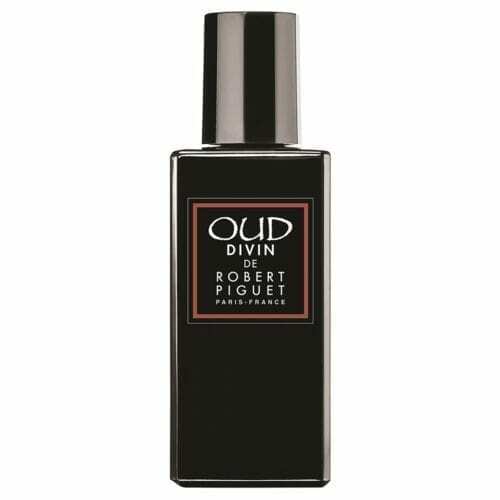 Robert Piguet is a French perfume house founded by couturier Robert Piguet. Born in Switzerland and destined for a career in finance, Piguet chose to depart for Paris at age 17, against his family’s wishes, to pursue a career in fashion. Piguet found employment at Redfern, and then with influential early 20th century fashion designer Paul Poiret.With experience at two important fahion houses under his belt, Piguet struck out on his own in 1933. His fashions for women were elegant in their simplicity, perfectly cut, reserved and conservative for daytime and colorful and flamboyant for nighttime. By 1938, Piguet’s success enabled the opening of a new luxuruious salon on the Champs Elysses. Piguet’s personal charm and aristocratic manner made him the toast of the wealthy elite as well as the arts and theatrical crowd. During his period of greatest success, Piguet employed some of the 20th century’s best-known fashion designers before they rose to fame. Hubert de Givenchy, Pierre Balmain, Christian Dior and James Galanos all took a turn at the house of Piguet. Piguet’s fashion house was tremendously successful until it closed in 1951, and his influence on women’s fashions lives on through the designers he helped train and through the iconic perfumes launched under the Robert Piguet brand.